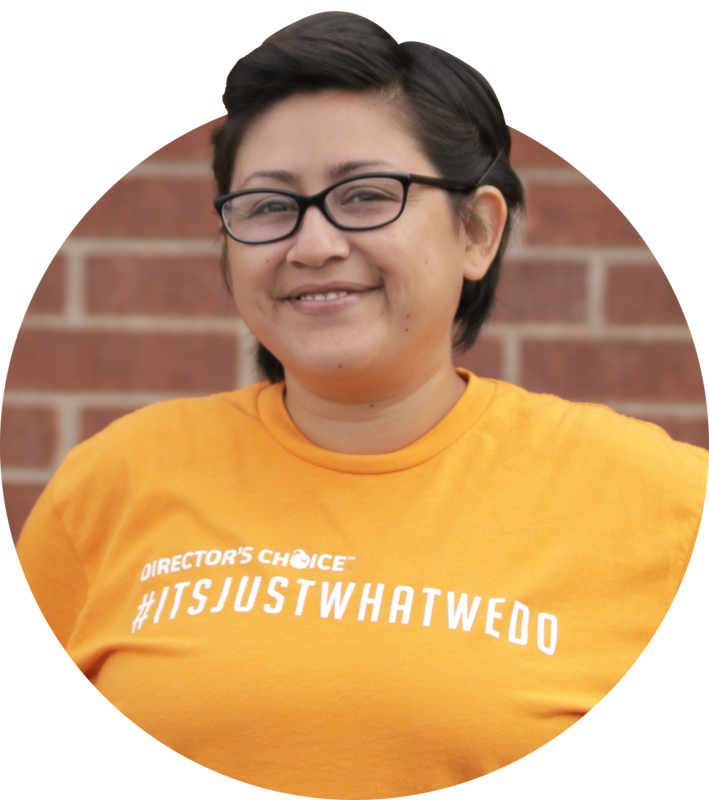 Director’s Choice is my home away from home! I take pride in the amazing things that Director’s Choice can do for directors and students alike. Helping inspire students to broaden their horizons and expand their scope is the greatest reward! Favorite Destination: San Antonio, Texas. I love the culture of the city and all the historical places that give you a glimpse of the past. Hidden Talent: I am left handed and always have snacks! Random Fact: Being a mother of 8 kiddos makes me a master at multi-tasking!